This fetaure allows you to suppress the automatic notifications sent out by GoCardless and send your own instead. This means they will only get an email when they first set up, or the amount changes. Read more. One for the techies - new methods added “AddTag” and “DeleteTag” to enable Microsoft Flow to add and delete tags using JSON. Campaign Donation Pages now displaying ok when new Mailchimp integration enabled. Issue solved where the Comments in template-originated batches were not being saved. Batch totals were rounding to give inaccurate totals - now resolved. Problem resolved with the Mailchimp sync icon not appearing in Constituent Lists under some circumstances. Issue resolved with template-originated batches where default amounts for the 2nd and 3rd allocations were causing totals to misbehave. Negative amounts now work again (they stopped working for a while) in batch entry. Standard users on the Essentials plan can now see Lists and Tags again. Issue resolved where Mailchimp Lists with long names were causing problems. Slow / never-ending loading of batches resolved. A problem that caused error to display when the wrong Mailchimp API key had been used has been solved. 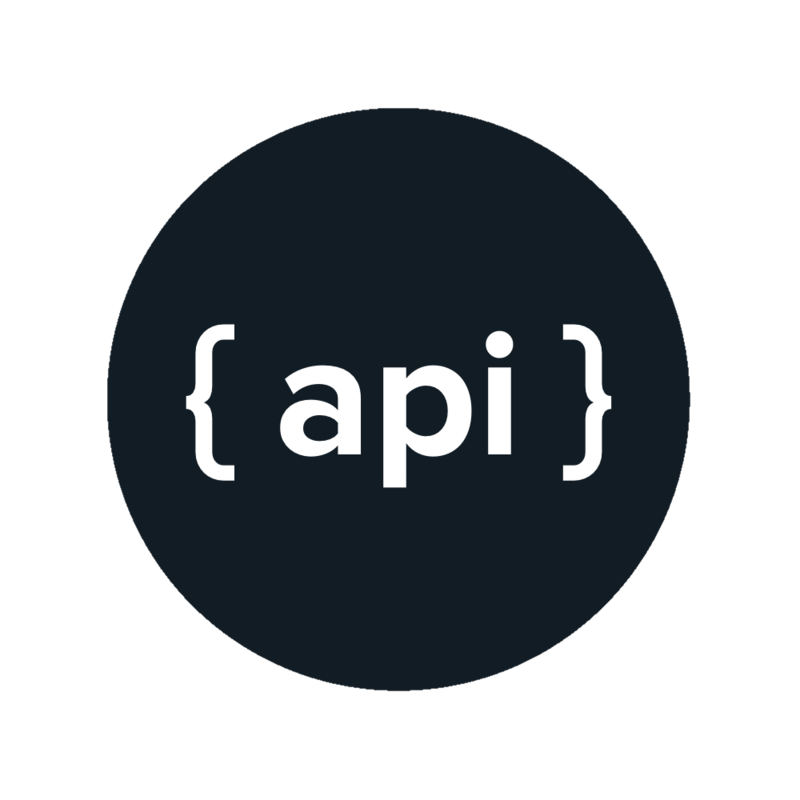 Error display in the interactive API documentation has been resolved. Transaction Lists now included Quantity which was notable by its absence before. Missing rows in transaction download from the Campaign Timeline - this is now resolved. Web widgets could not be added unless the new Mailchimp integration was active - this is now resolved. Address map now showing correctly. Gift Aid status of imported Transactions now showing correctly. Constituent Merge now behaving as per the Knowledge Base article, regarding email. You can now filter on channels in Constituent Tag Lists. Problem with the uploading of Tags via Settings upload has been fixed. A problem with list filtering when tags and tag categories had been renamed has now been fixed. Issue with the display of custom text fields when they contained large numbers has been resolved. Making changes to your organisation’s name wasn’t working - now resolved. Mailchimp sync preview for large datasets was previously showing inaccurate totals - now resolved. Eventbrite-originated transactions now displaying correctly in the Campaign Timeline.